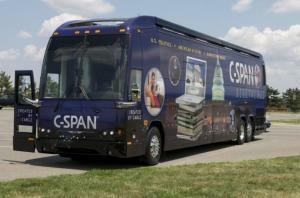 The C-SPAN Bus is coming to Louisiana Tech! Come out and experience an interactive, multi-media learning center that brings C-SPAN's coverage of public affairs to communities nationwide and teaches students, teachers and the public how to follow "Washington Your Way." Visitors are invited to learn about the public affairs network's programs and resources, including its in-depth coverage of the U.S. Congress, White House, federal courts, and the American political process. 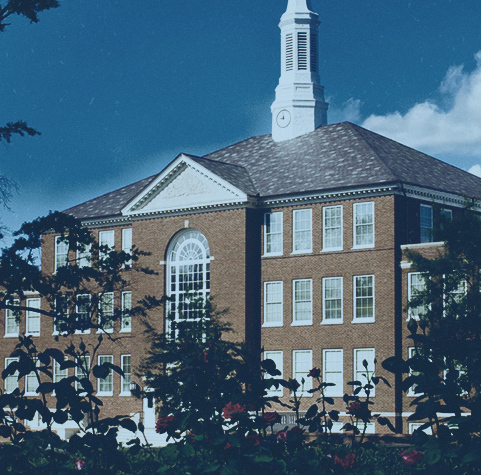 The C-SPAN bus will be parked along the south side of George T. Madison Hall at Lousiana Tech University.